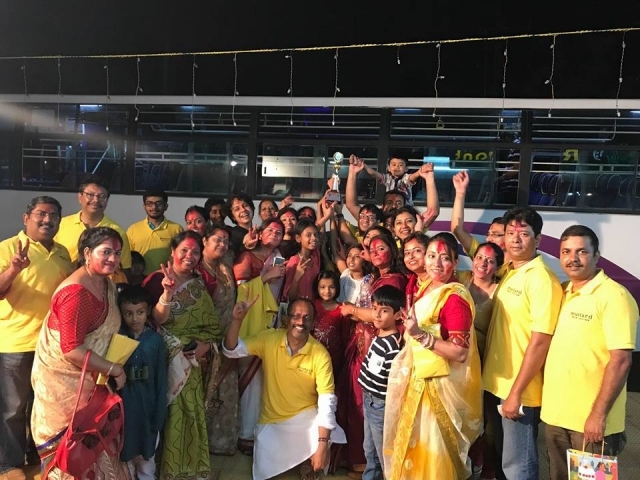 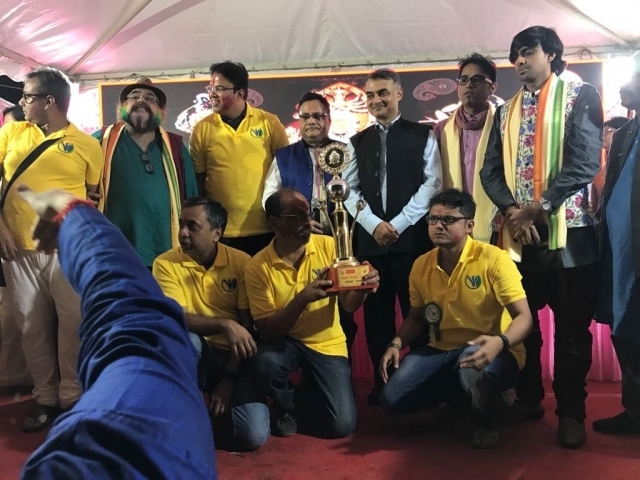 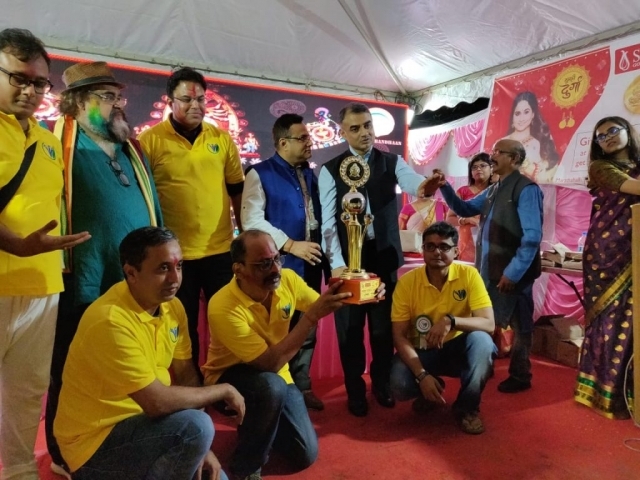 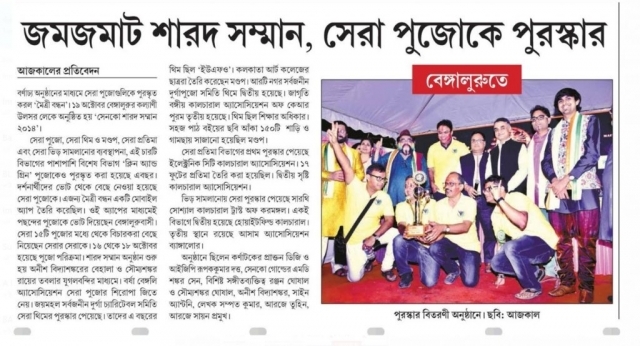 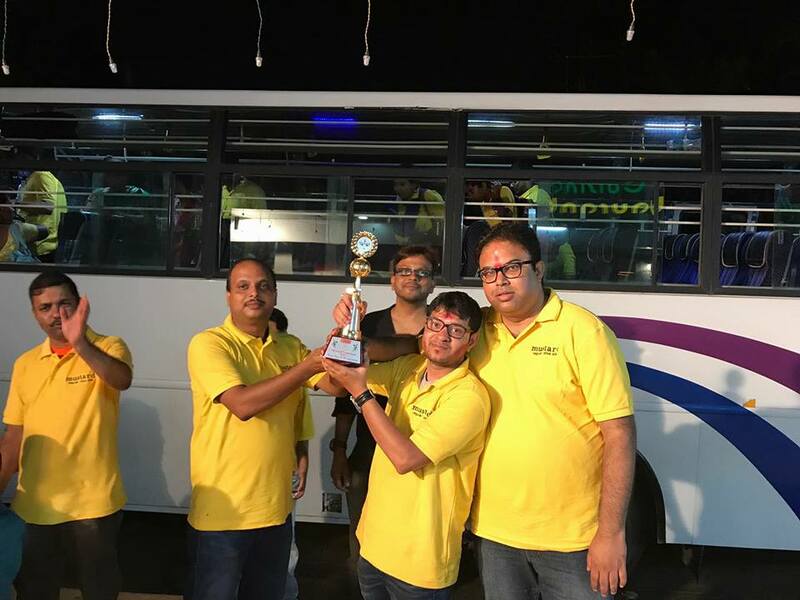 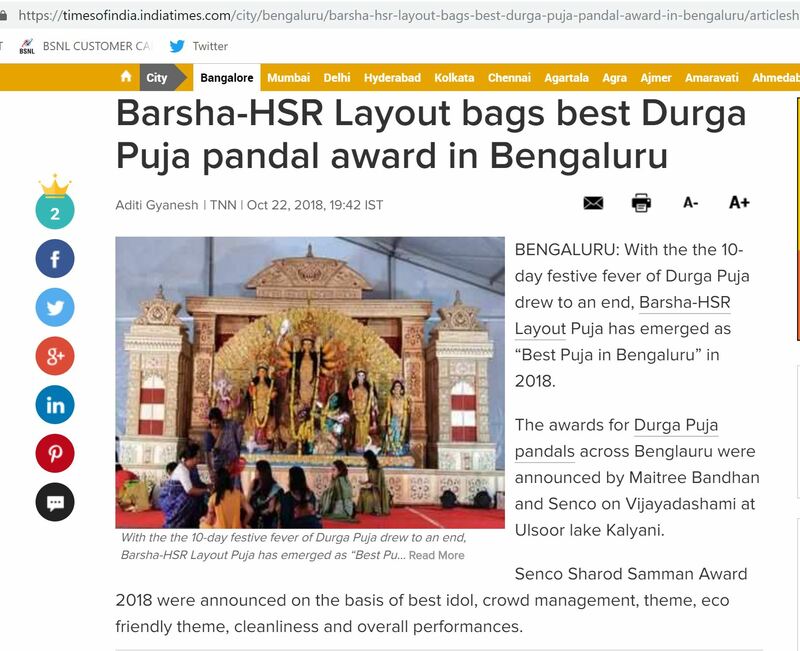 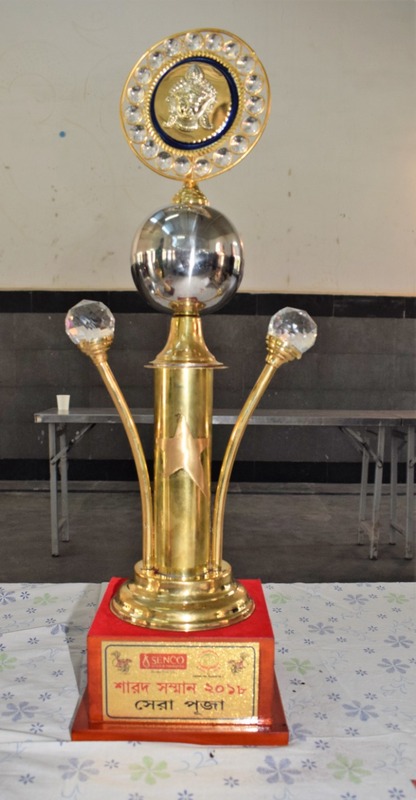 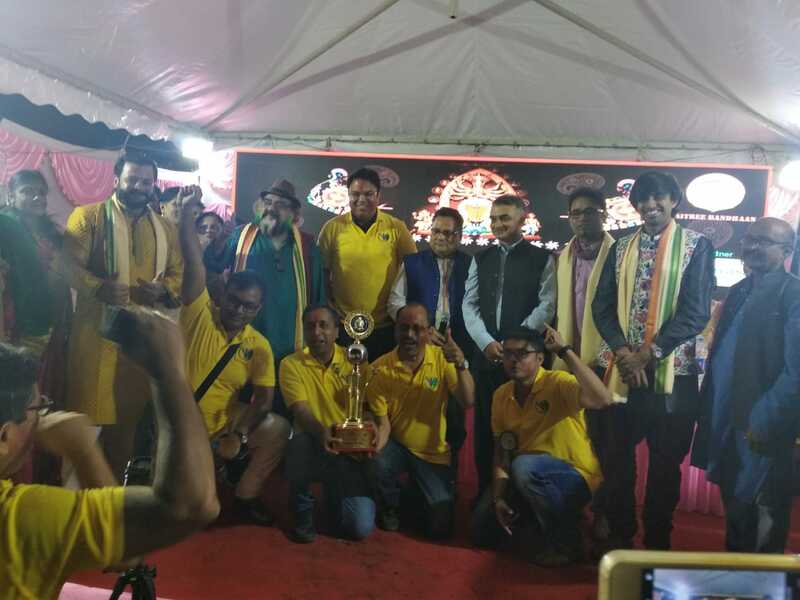 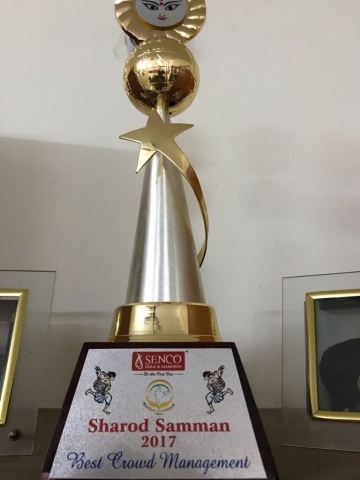 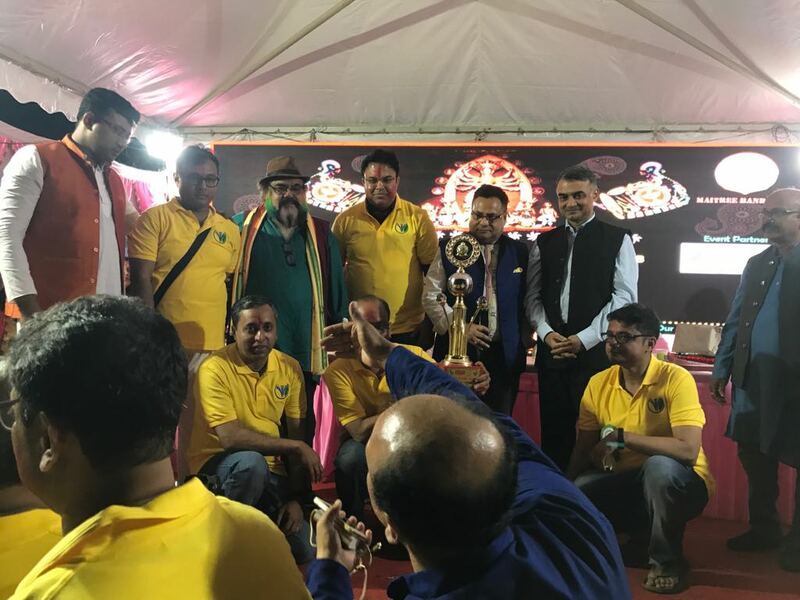 We are proud to announce that BARSHA have won the Sharod Samman Awards for the BEST DURGA PUJA 2018 in BANGALORE. 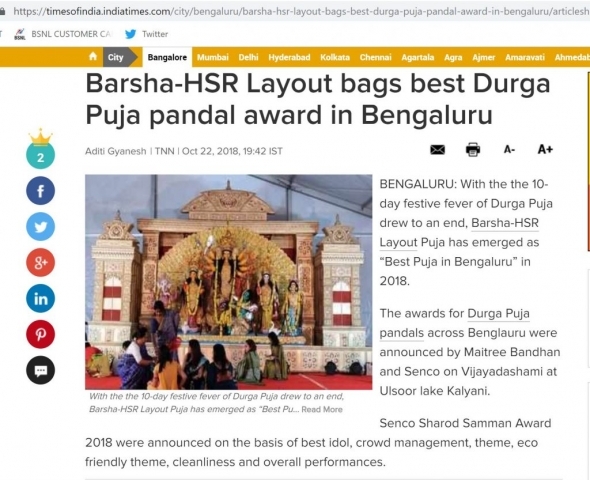 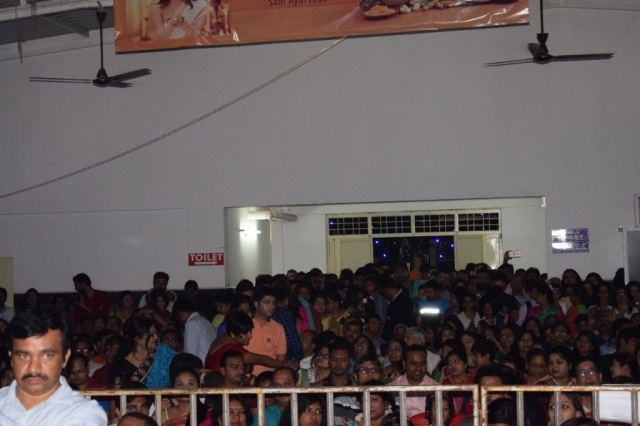 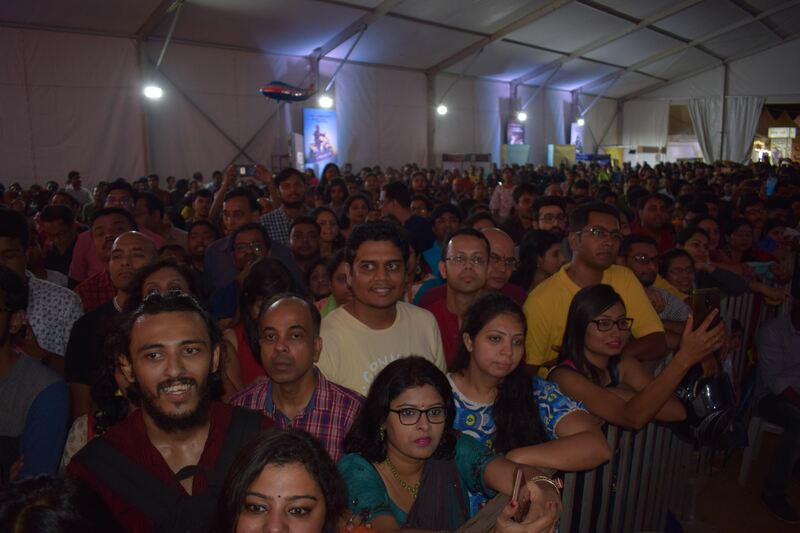 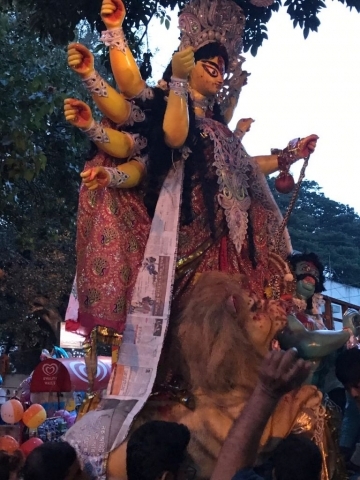 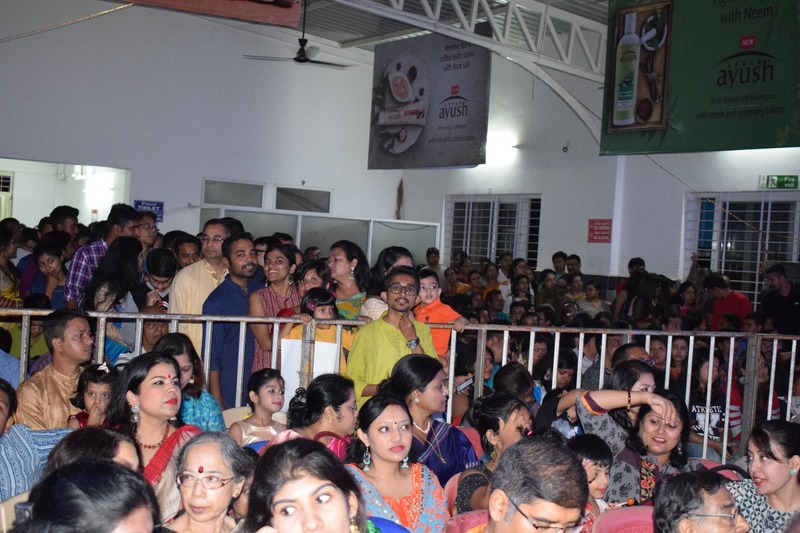 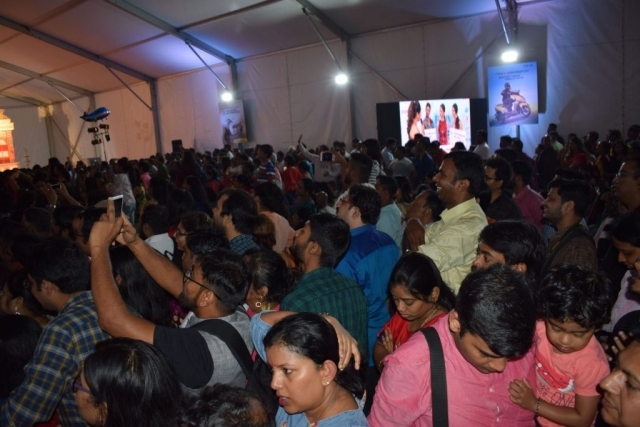 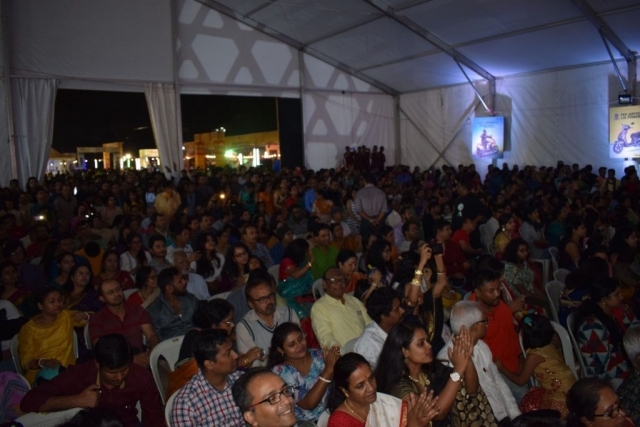 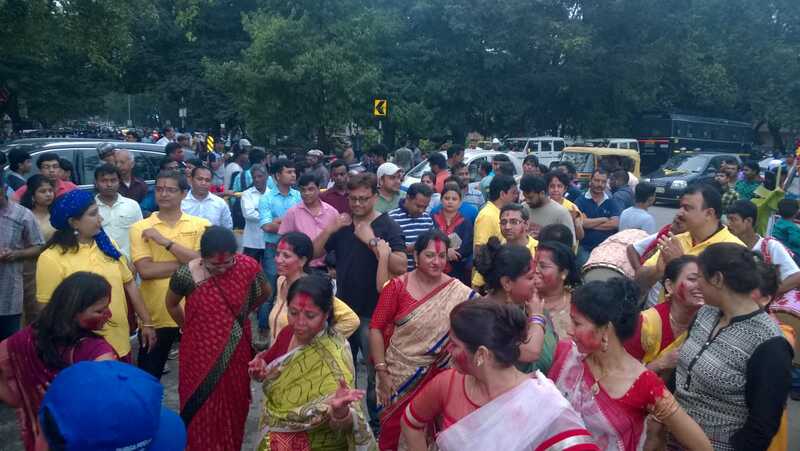 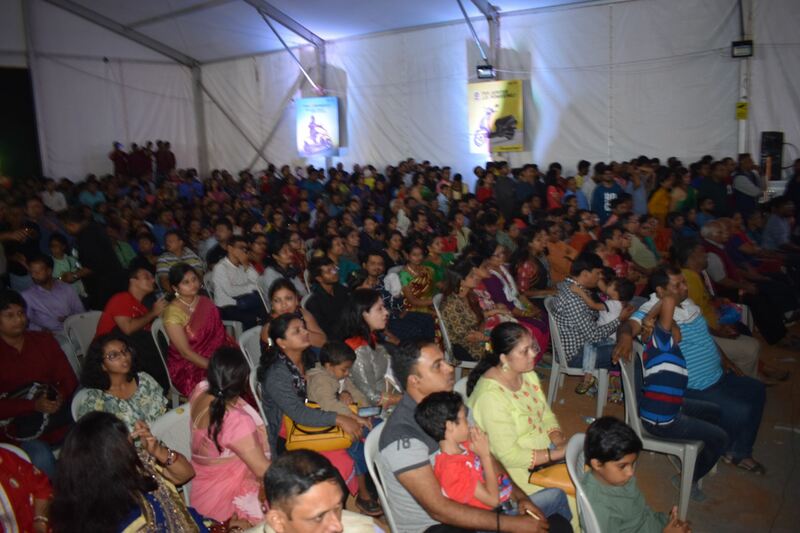 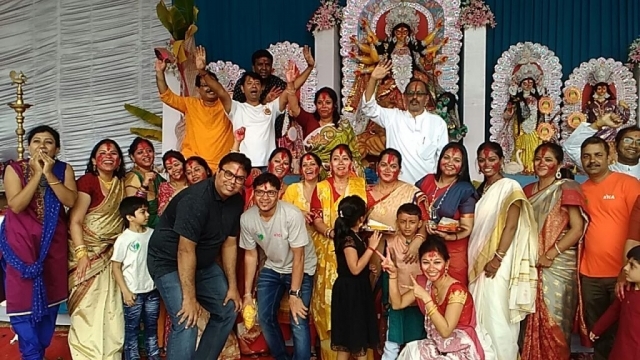 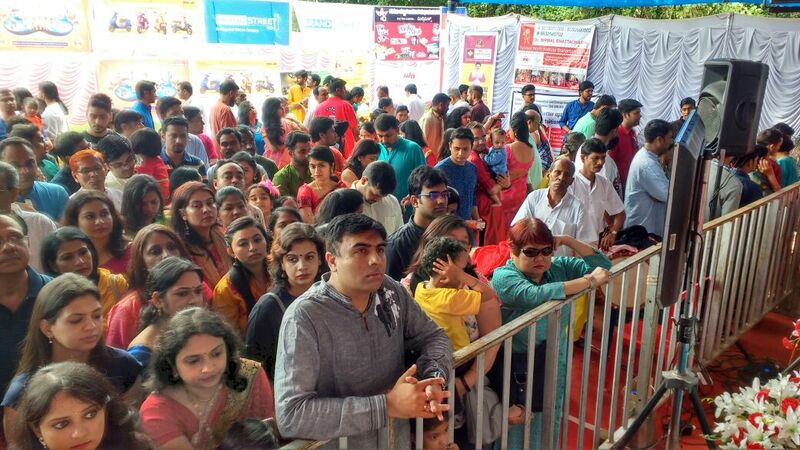 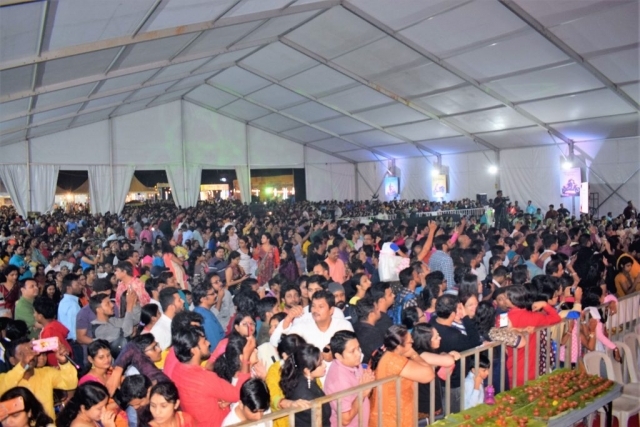 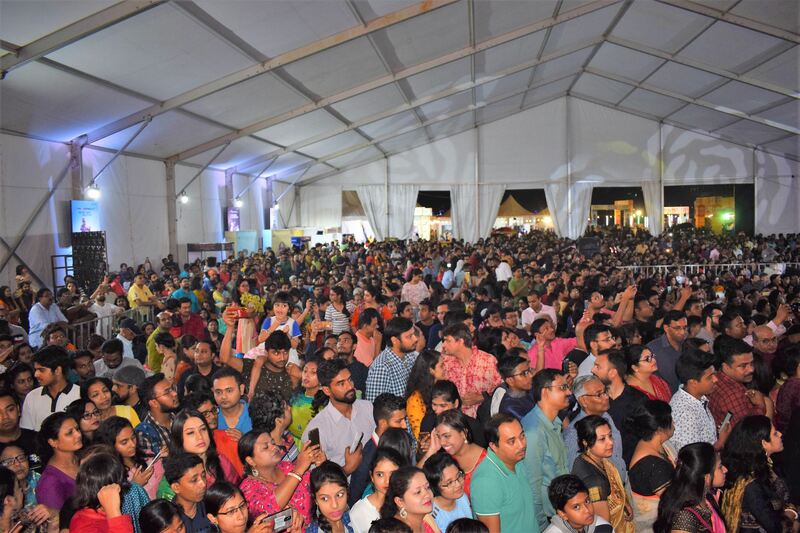 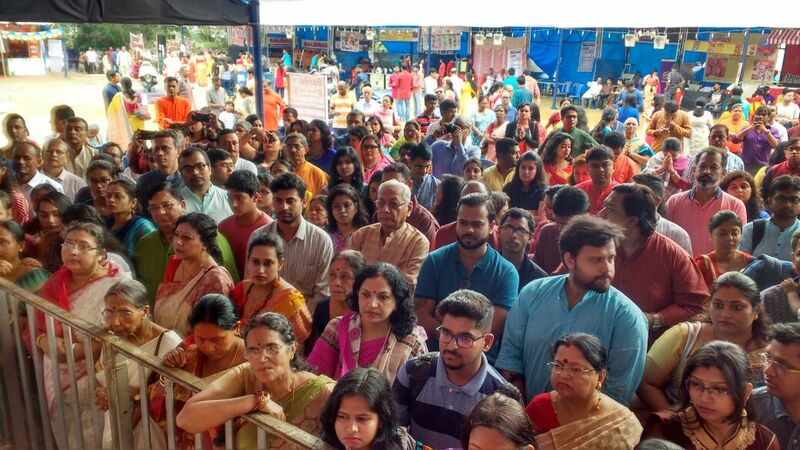 BARSHA - Bengali Association in HSR Layout organizes the Biggest Durga Puja in Bangalore in terms of area and footfalls. 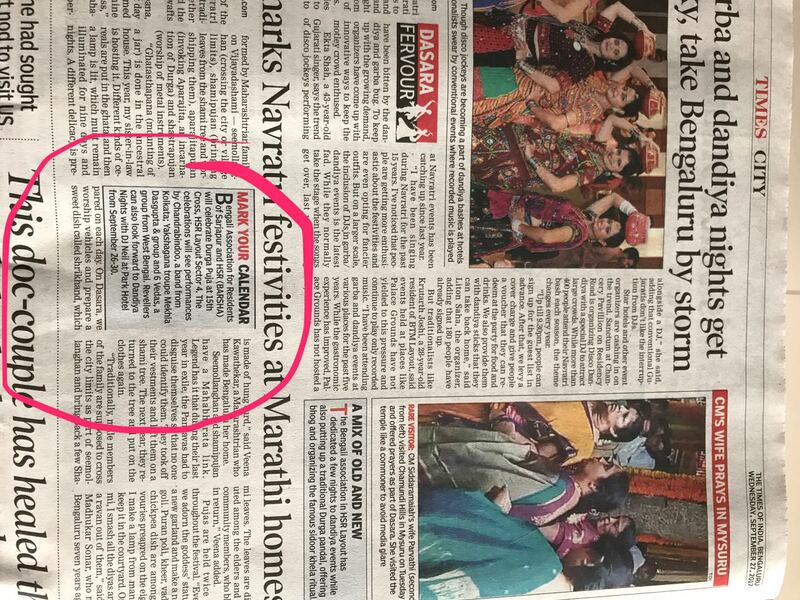 They organize in a BBMP Football ground in Sector 2 (Opp Nandini Cool Joint) with daily footfall expected anywhere between 25000-30000. 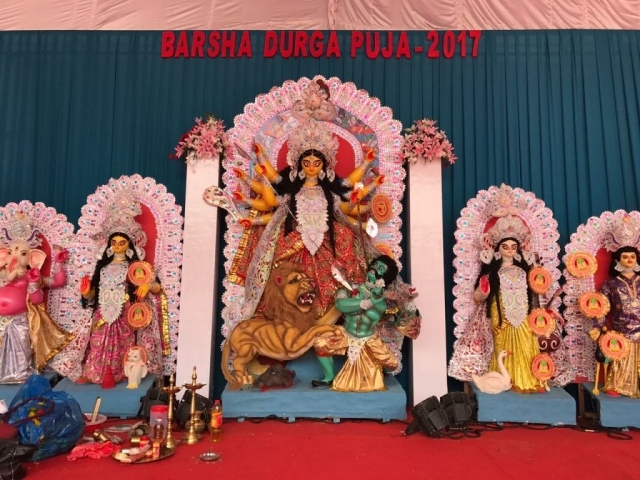 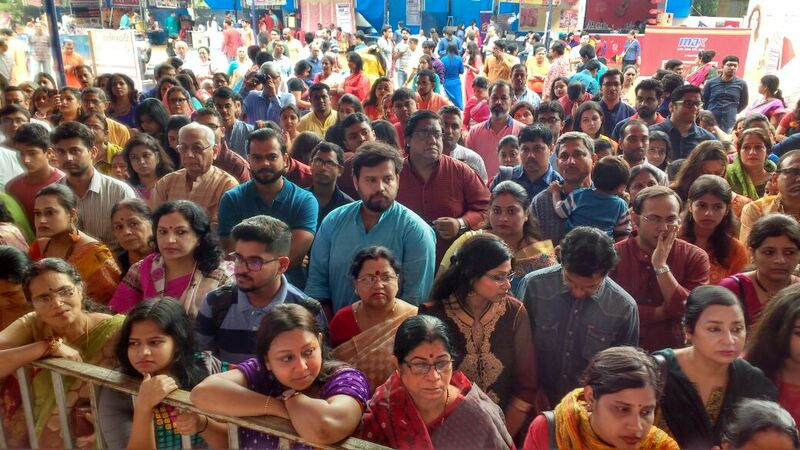 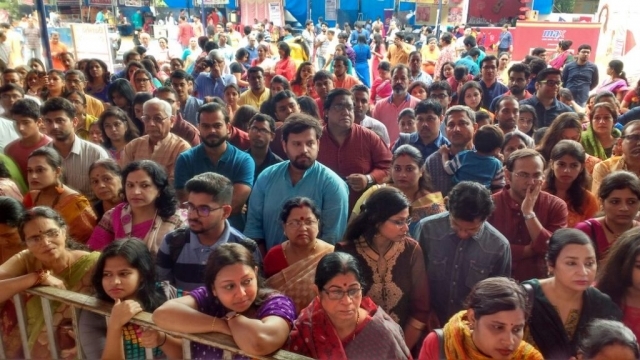 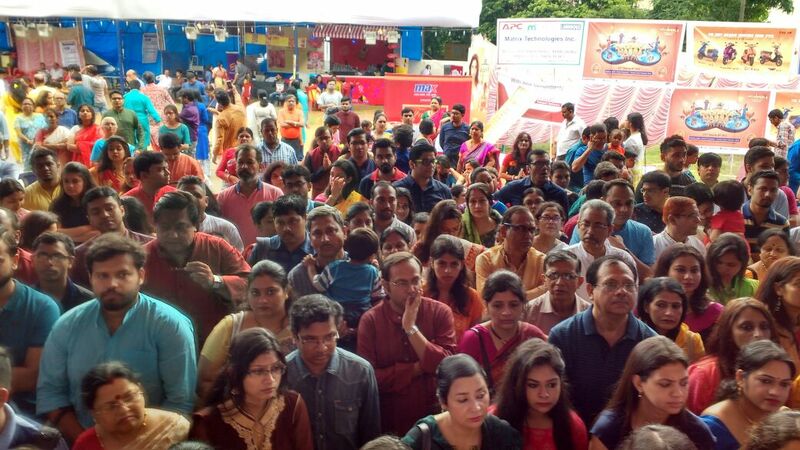 More than 40 stalls are being put up on the Durga Puja area which resembles a festive atmosphere with food, frolic and fun. 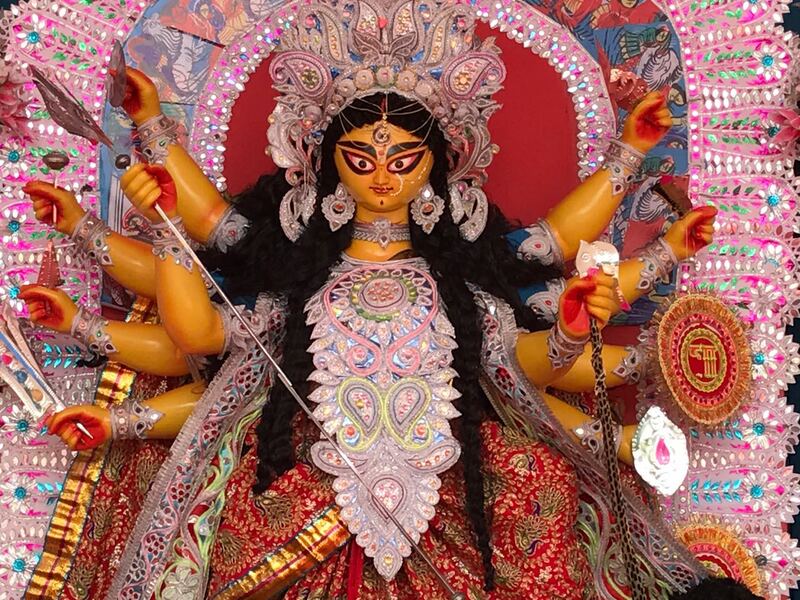 Their idol is being crafted by Mr. Tarun Pal who had been making idols since 1972. 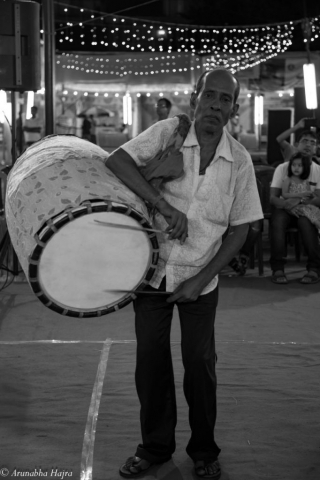 Barsha also have a traditional atmosphere with 5 Dhakis traveling from Bengal to put an excitement and authenticity in the celebrations. 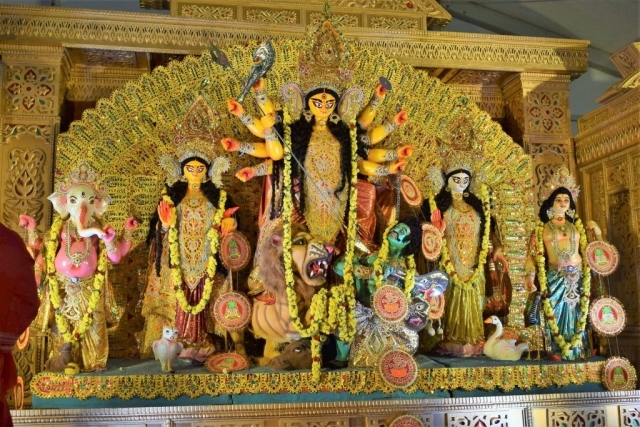 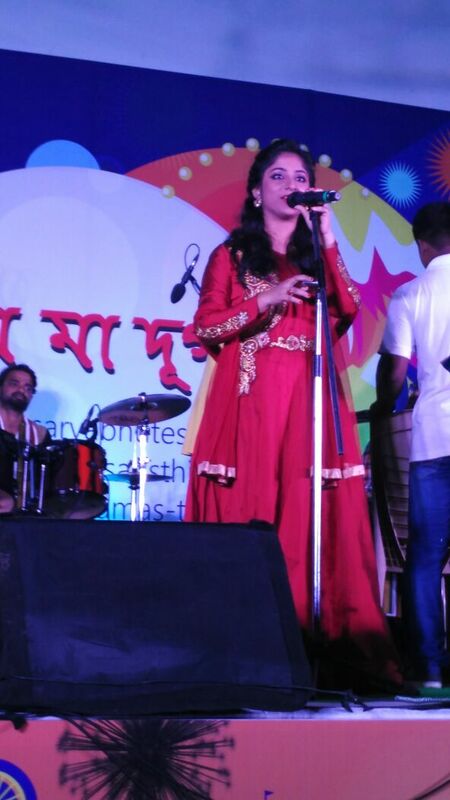 They also have craftsmen coming from Bengal to decorate the stage and pandal which takes a month to create a set. 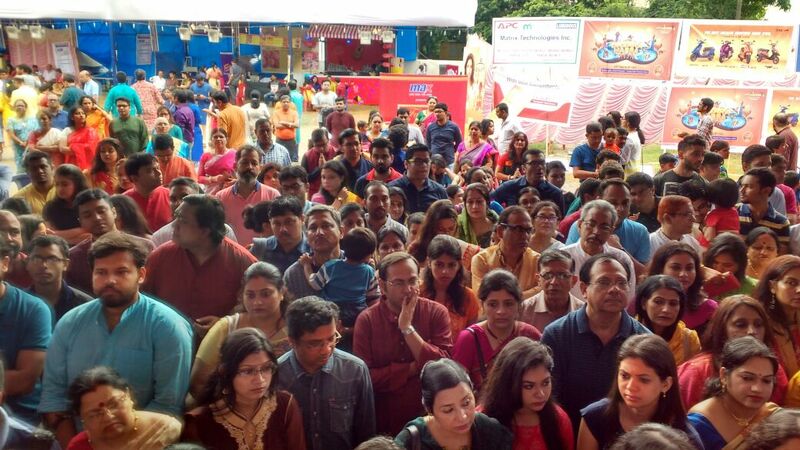 Apart from that, they also have daily Bhogs and Pujas starting from 8 AM. 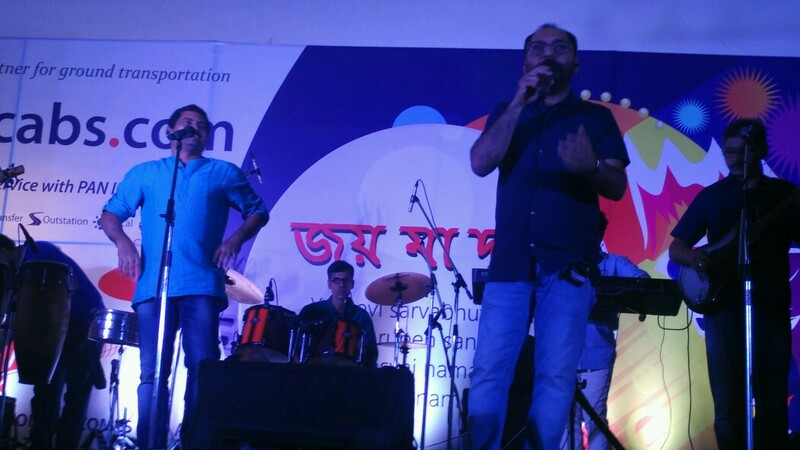 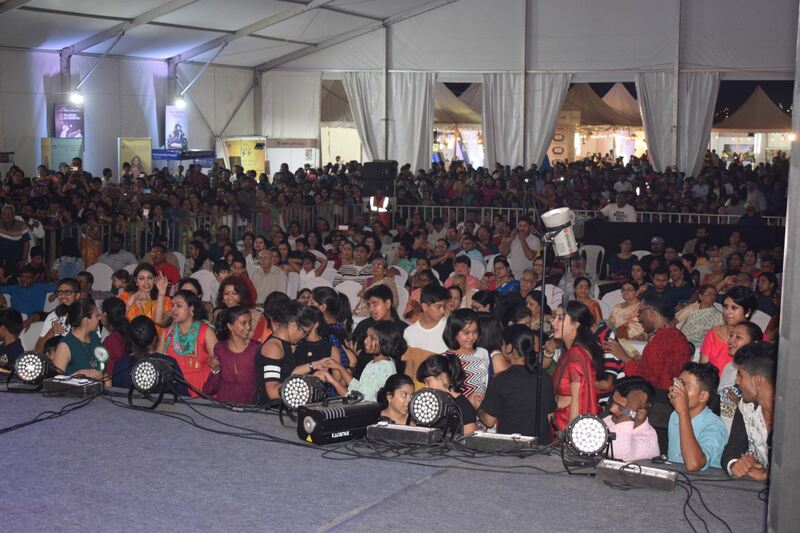 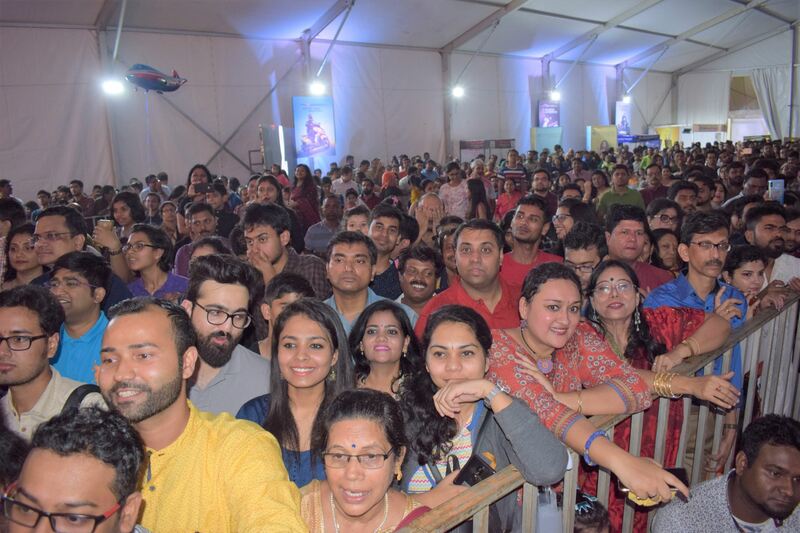 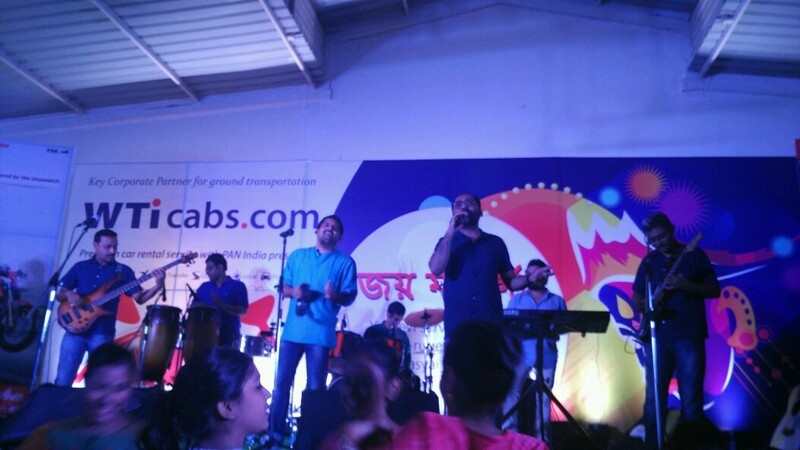 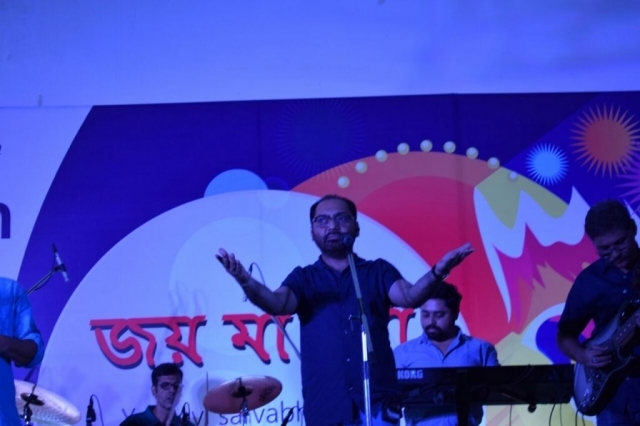 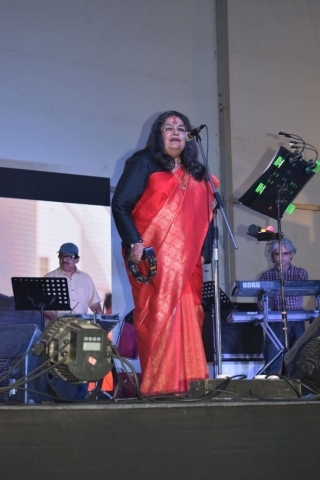 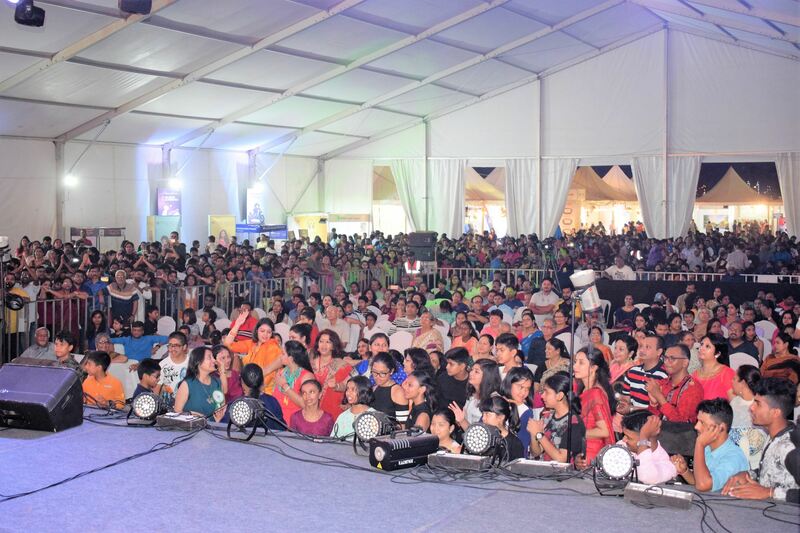 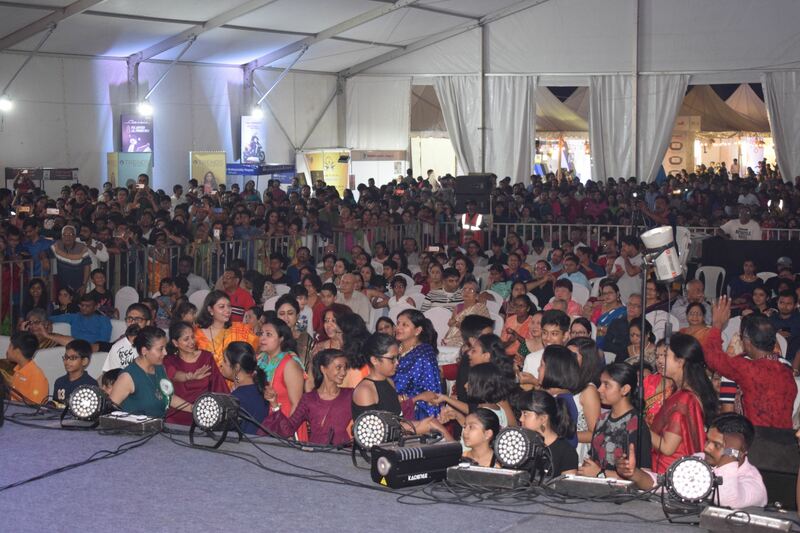 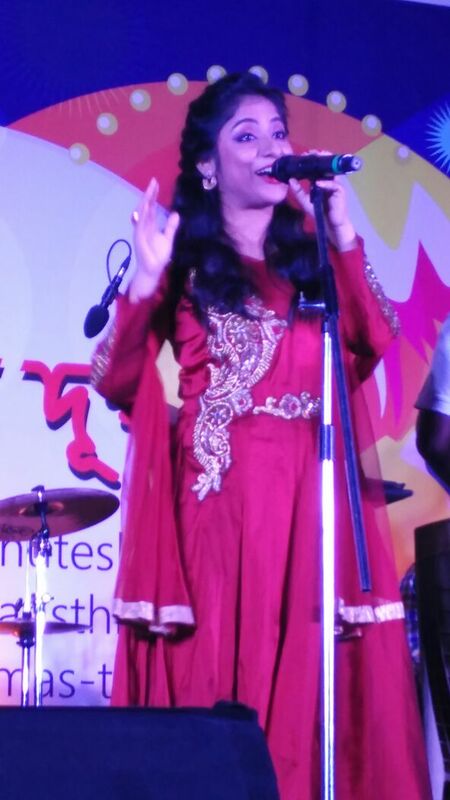 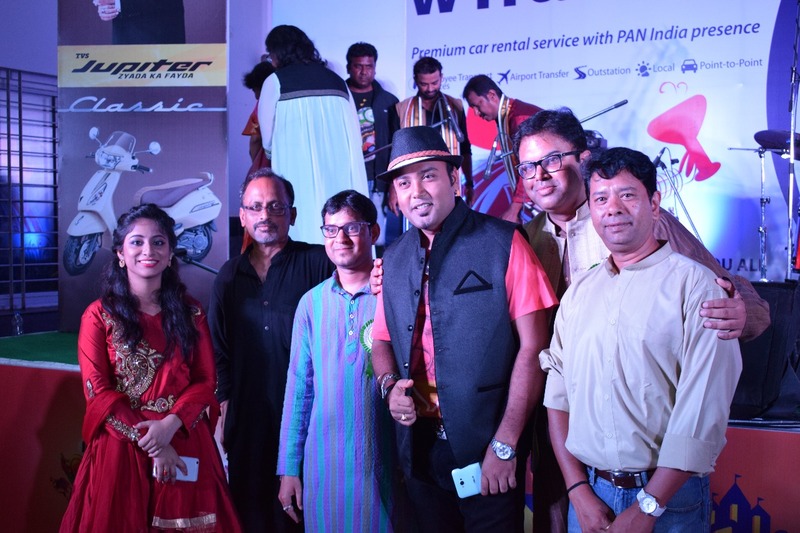 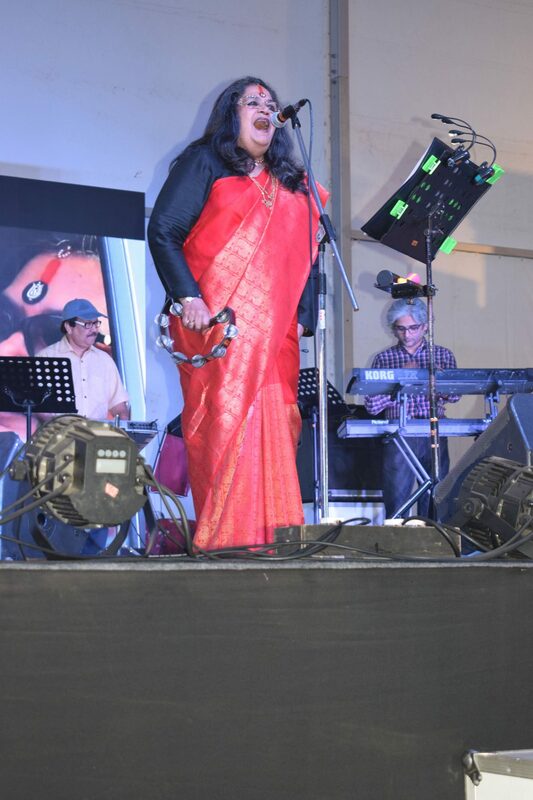 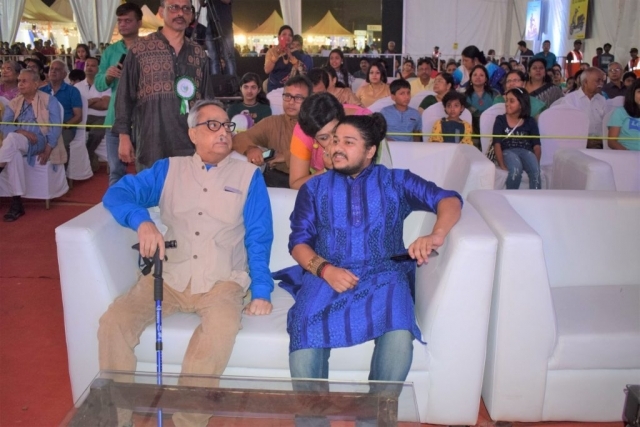 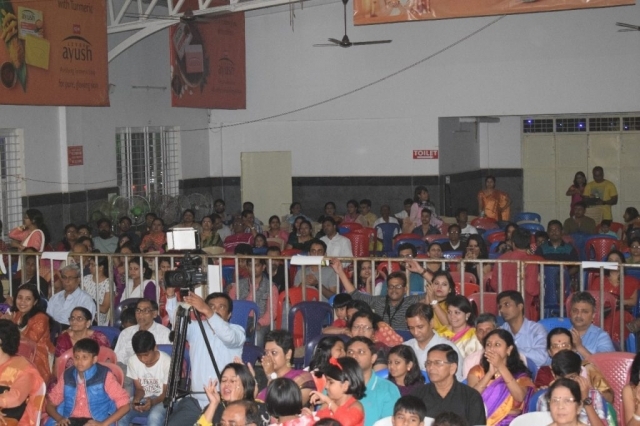 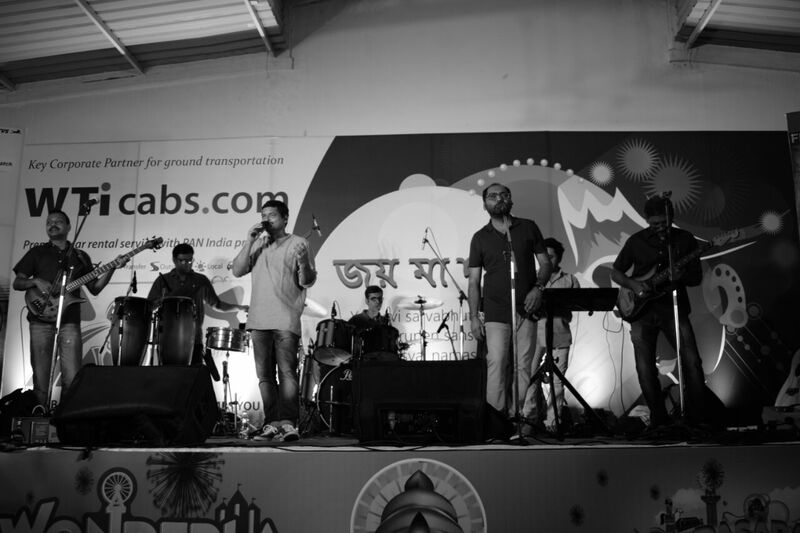 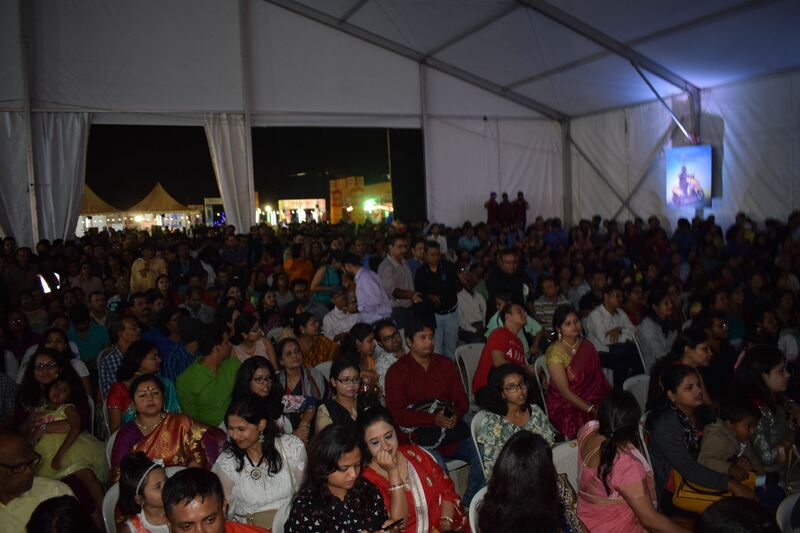 Reputed and celebrity artists like Usha Uthup, Zee Saregama artists perform on various days. 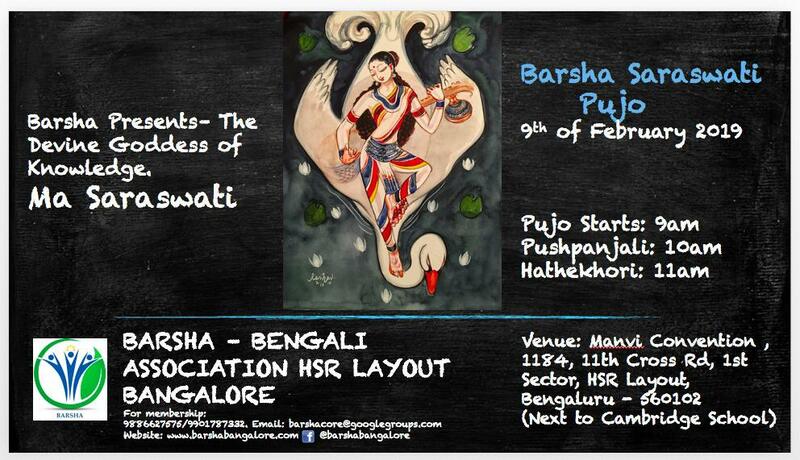 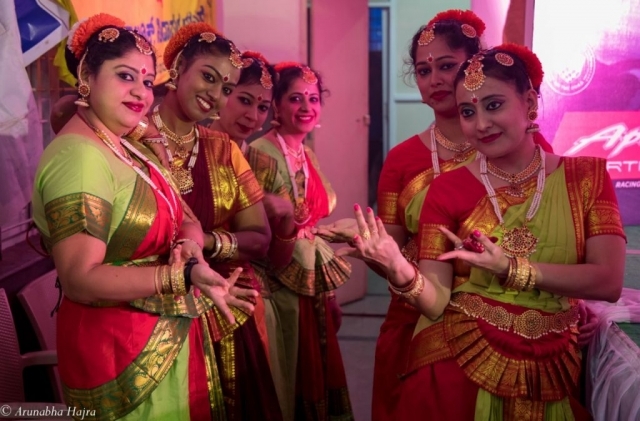 Special attraction this year is - a well designed Durga stage and Traditional Dhunuchi Naach competition. View our upcoming events. 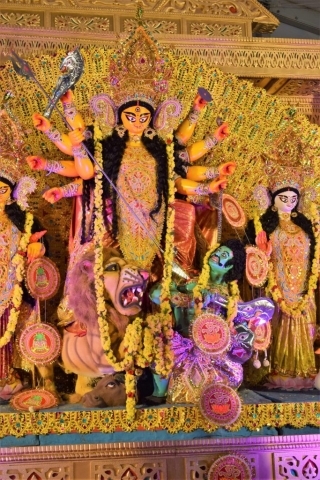 Just search with "Barsha Durga Puja" in Google, Bing, Ola, Uber or any map of your choice!